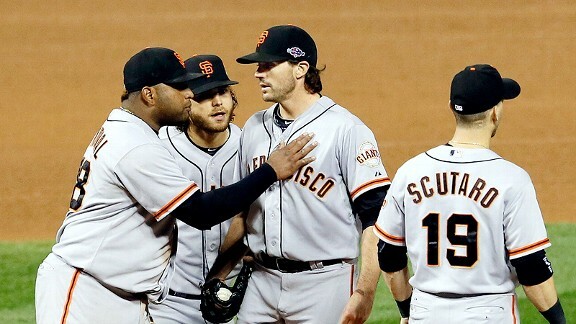 Where will Johnny Cueto end up signing? 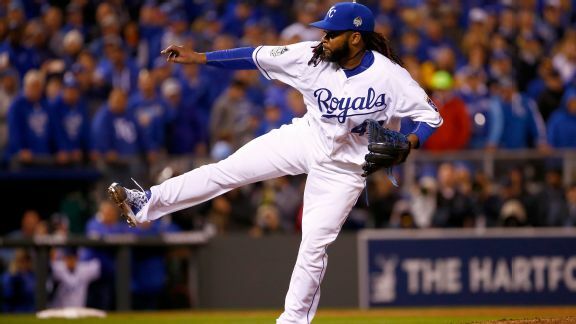 Johnny Cueto reportedly turned down a six-year, $120 million contract offer. 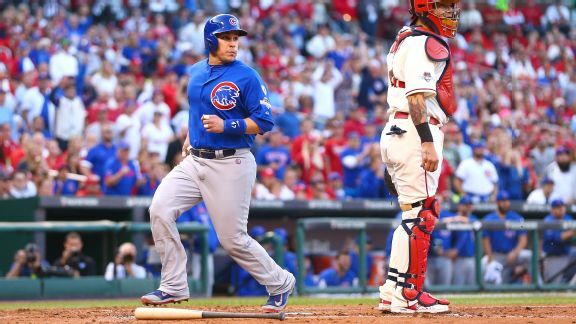 So what would it take to sign him and who's going to step to the plate? 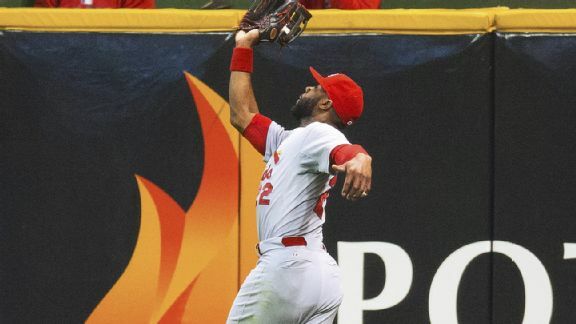 Where will David Price land, the price for Jason Heyward, and the Yankees' spending will surely be three of the hot topics during the offseason. Where will Zack Greinke end up signing? 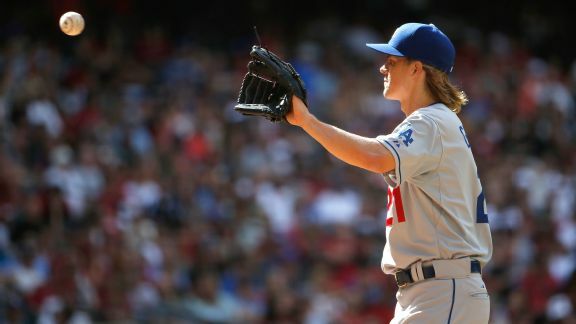 The Dodgers have to be considered the favorites to re-sign Zack Greinke. 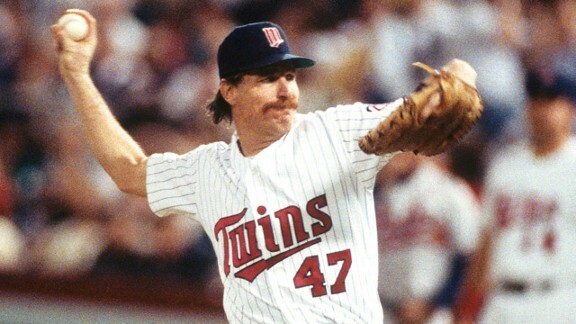 But where else could the right-hander end up? Terry Collins certainly isn't the first manager to let his heart overrule his head in a critical moment. Sometimes it has worked, sometimes it hasn't. Barry Zito, one of the A's big three starting pitchers during their run in the early 2000s, excelled without a blazing fastball in the steroids era. Check out the rarity of a team making sacrifice bunts with a runner on third in a postseason game. 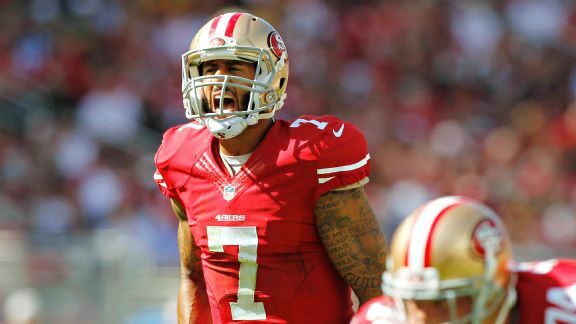 Should the 49ers bench Colin Kaepernick? The question does not come lightly, but San Francisco's offense can't look much worse than it has with Kaepernick behind center. 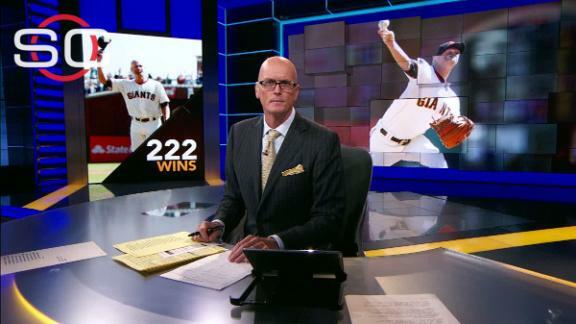 Scott Van Pelt pays tribute to Giants pitcher Tim Hudson, who made the final start of his 17-year big league career on Thursday. 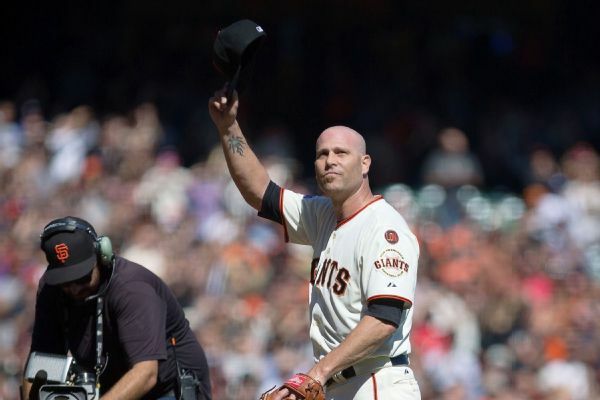 Tim Hudson left the pitching mound for likely the last time Thursday, receiving a roaring ovation and tipping his cap to every section of the stadium in Thursday's 3-2 loss to the Dodgers. 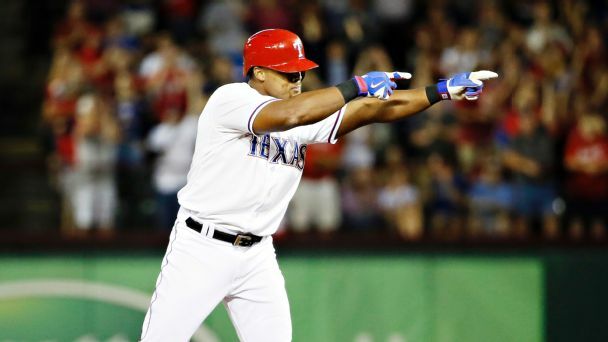 The Toronto Blue Jays will be the clear AL favorite, but the Texas Rangers are a playoff sleeper.